Tired of listening to your boyfriend describe the difference between dubstep and electronic music? Is your teen son suddenly obsessed with “nintendocore”? Or do you just want to discover new bands and music styles? In each case, “Every Noise at Once” is just what the DJ ordered. It’s a clean and inviting white web page splattered with the names of well-known and obscure music genres. Curious about a new sound or band? Just click on a word, like “alternative metal,” “chill wave” or if, you’re feeling adventurous, “crossover thrash” or “skweee” (which sounds kinda like electro percussion from outer space). Instantly, you’ll hear a snippet of what the genre sounds like, and, if you dig it, you can click further to see band names and hear their respective songs. 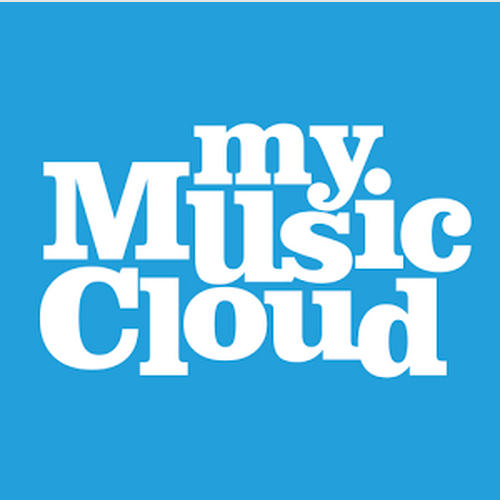 Once you find a group you like, you can learn more about its members and albums in our MyMusicCloud store. Nearly every type of music, (well, 1,217 of them), is represented in this melodic word cloud, and they’re all free to explore and dangerously addictive. Start out listening to “shimmer pop” and you might wind up becoming a fan of “lithumania.” “Motown” might seduce you into “didgeridoo.” Scroll down for more organic sounds, up for more mechanical and electric; slide left for denser and more atmospheric songs, and right for spikier and bouncier tunes. Every Noise at Once is a fun experiment created by engineer Glenn McDonald of The Echo Nest, a music research and data-crunching company. He describes the web page as “an ongoing attempt at an algorithmically-generated, readability-adjusted scatter-plot of the musical genre-space.” But we just think it’s really cool. Give it a spin at Everynoise.com.